The film is complete, the exports have been made. Now, I am looking to raise funds for the next, potentially most important phase of the project, getting Search for Life into film festivals. A young teenage school student, Leo, secretly executes an innovative plan to find life in space. Leo is warned to stop searching in space after being caught with astronomical literature by her Father. Leo’s friends make an effort to hang out, though Leo, all consumed with her task disregards her friends and father for the risky pursuit to find life in space. As Leo’s search is seemingly getting closer and her project becoming increasingly extravagant, all that could endanger Leo’s goal to find life in space is if the ambitious project is uncovered. I have previewed the film to a select audience whom have not heard or seen anything about the film before. The audience were notified to be as honest as possible. After watching the film, the reviews have been very positive, especially about the story. One reviewer stating 'the story is very unique and has never been done like this before'. Other reviewers have commended the acting and the characters dynamics, whilst others the way the film unfolds. From this response, I believe I have a strong and compelling film. This gives me hope for Search for Life in the festival circuit, where they'll be listening and looking out for new and exciting projects. What impact will you have by donating money? The impact of donating money to this project will directly result in how successful the outreach of the film will be. I cannot guarantee that it will achieve results, but I am confident it will turn some heads. The only way nowadays to really get your name out there as a filmmaker is either through nepotism or broadcasting your creative content. Bad luck for me, I do not have a family member high up in the television and film industry. Therefore I plan to submit the film to as many festivals as possible to create a name for myself, make contacts and see how the film fairs on the market. 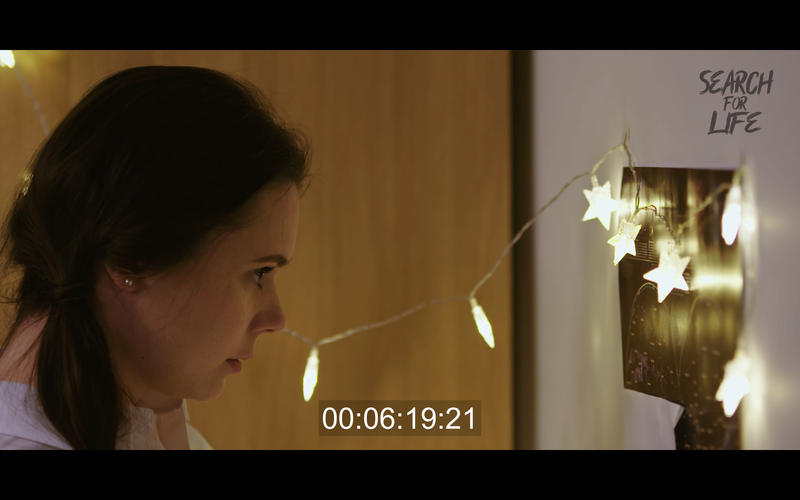 Essentially, submitting my film to festivals will hopefully kickstart my career in the industry, this is where I'll need your help! The money will go solely towards the entrance fees for film festivals. On average a film festival charges £30 to submitt your film. Therefore, if I meet my maximum target of £1500, I will be able to submit to fifty festivals. If I reach the minimum target of £500, I will be able to submit to sixteen festivals. Due to there being an abundance of film festivals, I will be researching the appropriate festivals for my film - drama orientated. To gain maximum publicity, I will seek festivals inside and outside the UK to submit Search for Life. Planned film festivals to submit to: Edinburgh Independent Film Awards, Tel Aviv International Short Film Festival and Melbourne Short Film Festival to name a few. The final submission deadline is 15th October 2018. After school, Leo's friends, Kyle, Julia and Max enquire about Leo's search. In her bedroom, Leo calculates the best locations to search for life. will i get anything for my donation? There are some great rewards for those who wish to make a donation to the project. Please take a look to find one that you like the sound of! 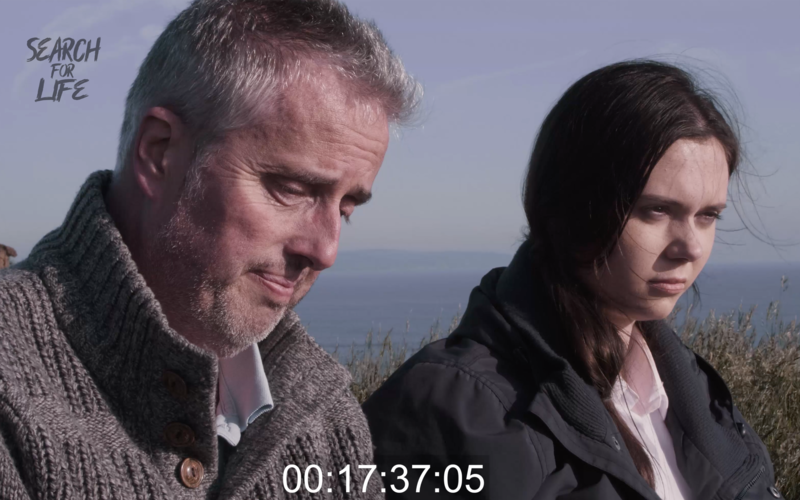 Any help in order to get the film out there and to kickstart my career in the industry will be very much appreciated! Select this reward if you want to donate the amount in order to submit this project to one more film festival. You will receive a digital copy of Search for Life. Select this reward if you want to donate the amount in order to submit this project to three more film festivals. 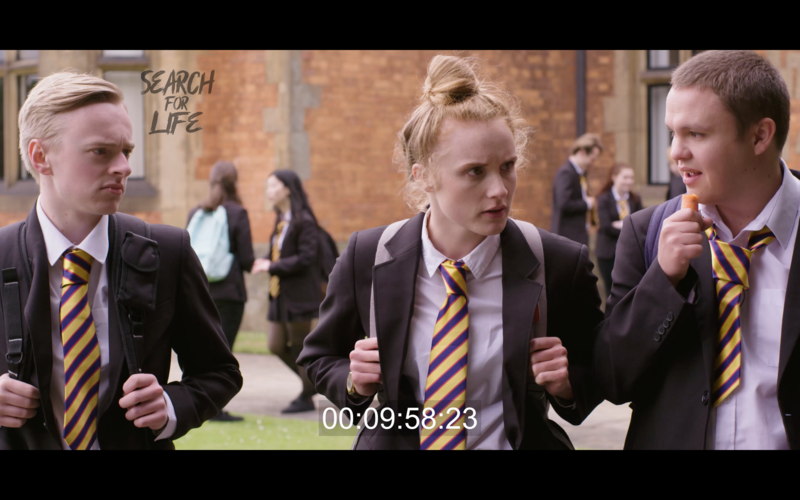 You will receive a physical copy of Search for Life which includes exclusive behind the scenes footage. Select this reward if you want to donate the amount in order to submit this project to five more film festivals. You will receive a physical copy of Search for Life which includes exclusive behind the scenes footage and a limited edition film poster.